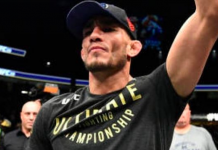 Back in early March, Tony Ferguson was scheduled for an interim lightweight title fight with undefeated Dagestani star Khabib Nurmagomedov. 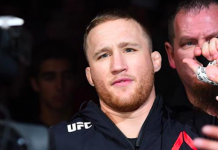 With Nurmagomedov now recovering from the issues that forced him out of the fight, and sidelined by the religious obligations presented by Ramadan, Ferguson has been forced to look elsewhere in the hunt for his next opponent. That search has led him to MMA superstar Nate Diaz. 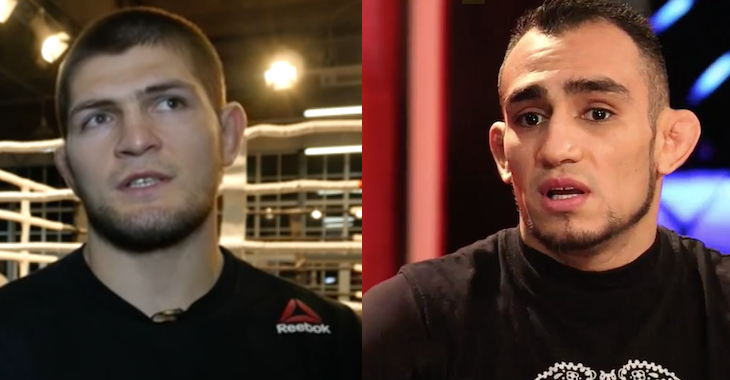 Ferguson made his latest callout of Diaz, who has not been seen in action since he lost a decision to Conor McGregor in August, on the 5ive Rounds Podcast (via MMAFighting.com). 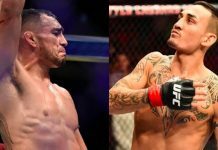 If Diaz isn’t available, Ferguson would also consider a possible move to welterweight. 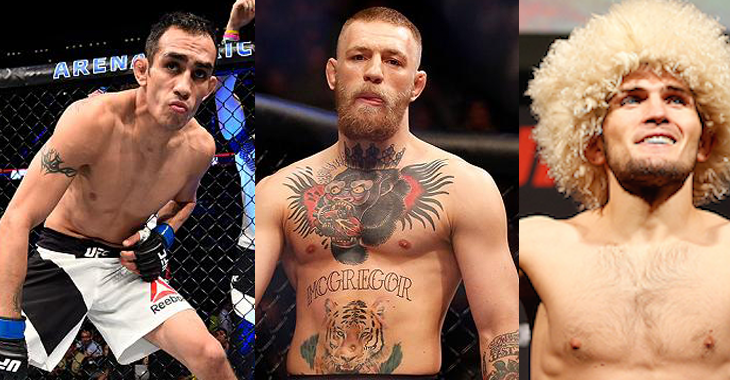 Who do you want to see Tony Ferguson fight next?